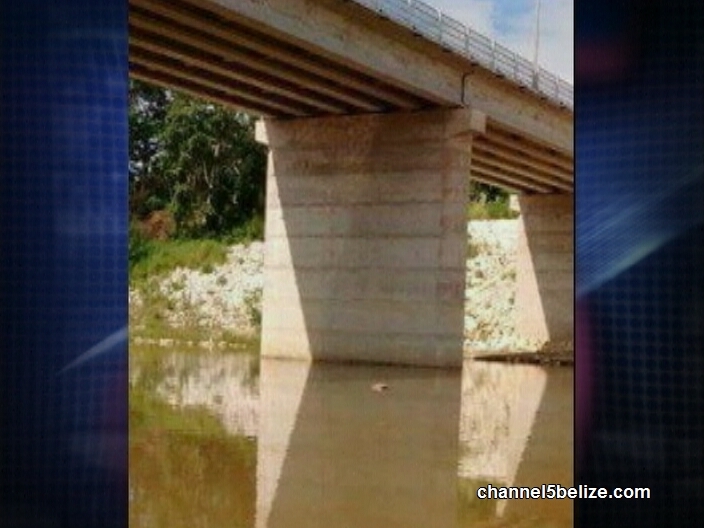 San Ignacio Police are on the scene at the moment where a body was found in the Macal River. Sometime after three this afternoon the body of a man was spotted floating face-down in the river. According to reports, the body has not yet been identified and neither is a missing person’s report in San Ignacio. It is too early to tell if foul play is suspected and cause of death will be known until an autopsy is conducted. Our sources say there appears to be some level of decomposition. We will have more in Wednesday’s newscast.